The story begins approximately 1,600 million years ago in the Mesoproterozoic age, long before any vertebrate creature walked the Earth. Soft white sediments of the long lost, warm Tethys Sea metamorphosed, folded, twisted and refolded into smooth knots of fine lustrous, sphered symmetry. Bands of impurities take on beautiful colours, a profusion of shapes and forms. 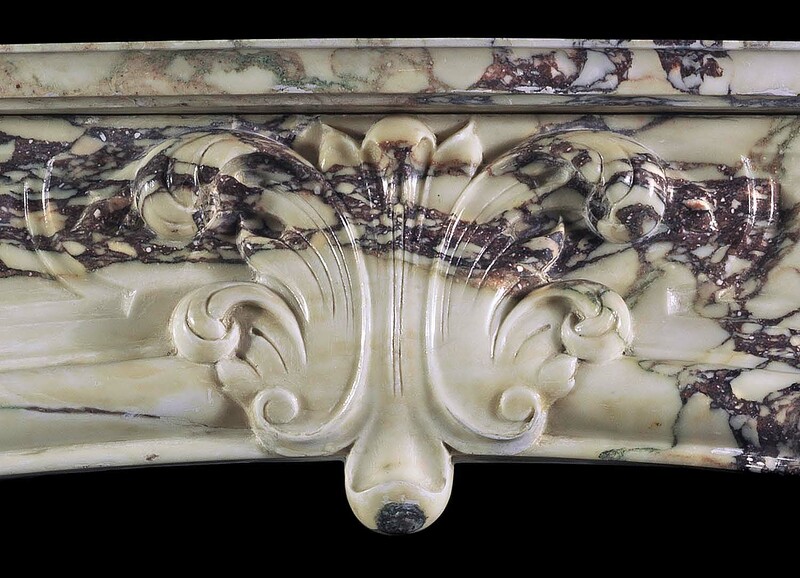 This is Marble in all its infinite variety. Scorched by the immense heat of nearby igneous intrusions, some becoming bleached and brightened into gleaming luminescent white marble. Thrust up to form the hills and mountains of Makrana, Paros and Carrara. Quarry at Carrara, The Illustrated London News c.1880. Wood-engraving. We now move forward countless millennia to the flowering of Greek Art and Architecture in a profusion of marble. The stone takes on a new life, to thrive under the genius of the artists’ touch. An abundance of great pedimented marble columned temples to the new Gods emerge. The temple of Zeus, Olympia, Athens: the Parthenon, the Gods of old all but forgotten. Now, their temples lie in ruins amongst the baked dunes beneath the same blazing sun. Temple of Zeus at Nemea, c.1860, steel-engraving. The scene is set for building of one of the first Hindu temples, the foundations of which are hewn from the solid rock. A myriad army of slaves toil, beneath the blazing sun, harnessed to huge blocks of gleaming white marble on rafts and rollers. Another people, another Empire is born. Labouring up the steep Capitoline hill of Rome, the oxen bear a statue of Claudius, carved from a single block of the purest white marble, dazzling and white beneath the deep blue of the Italian sky. Echoing the Roman metropolis, that is marble Rome in its prime. Its marble temples, its marble theatres, its marble monuments, its marble baths, its marble tombs. Statue of Claudius as Jupiter, 41-54 A.D.
Once again we move forward two thousand years. In the history of marble, what is a thousand years? We now live in the confusion of modern things. Machines are building vast steel and glass towers, the once deep blue skies bear the scars of our frenetic new metropolis, all that is natural seems forgotten. But still the backdrop for this last scene is the same. Still rising like wildly twisted snowdrifts are the mountains of Nagaur, Paros and Carrara. Still from these white hills can be seen distant harbours, with ships of gleaming white marble bound for distant shores. Much of the history of the Earth is to be read on these stones.